At RMR Wealth Advisors, we take advising our clients very seriously and understand how important it is to work with experienced advisors who understand the value of your trust, who take time to listen, to understand your needs and your goals. 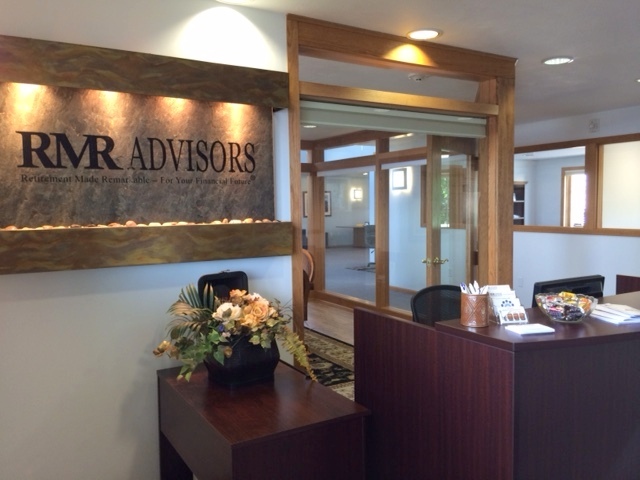 Exceptional service and personal attention are a hallmark of RMR Wealth Advisors. It is a defining quality that sets us apart from our competition. We make ourselves available to you for all your financial questions or concerns. Working with you and working for you, it is our desire to be there for you, whenever you need us in whatever way we can. A low client-to-advisor ratio (approximately 60 clients per investment advisor average). Being an independent RIA, we have no parent company or affiliates creating sales pressure. Not having a parent company or affiliates, we have no incentive to recommend products based on quotas or commissions. Our high level of service, personal attention, and tailored approach to your financial planning. Access to top investment managers and thousands of investment choices. Comprehensive planning, research, reporting and asset management tools. Independent RMR Investment Committee and access to top third-party research .